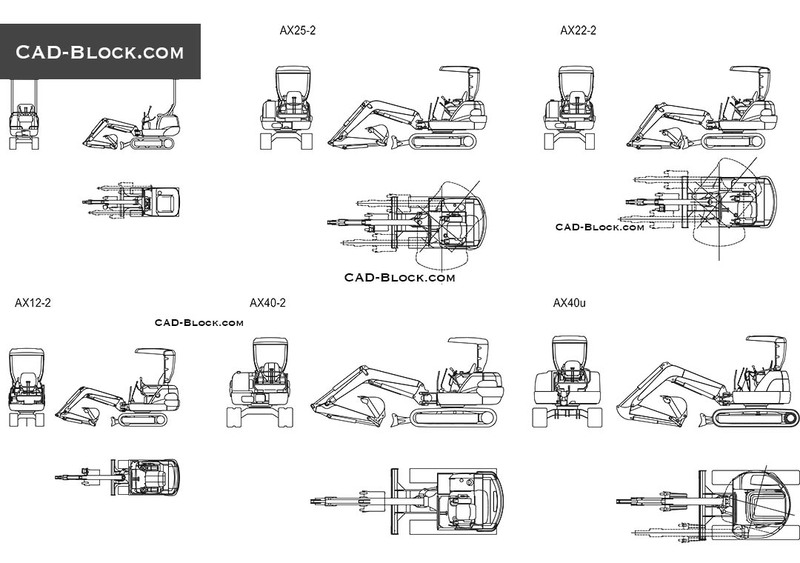 In this AutoCAD file you can get high-quality 2D CAD models of all types of Japanese excavators from a real manufacturer in 3 projections. 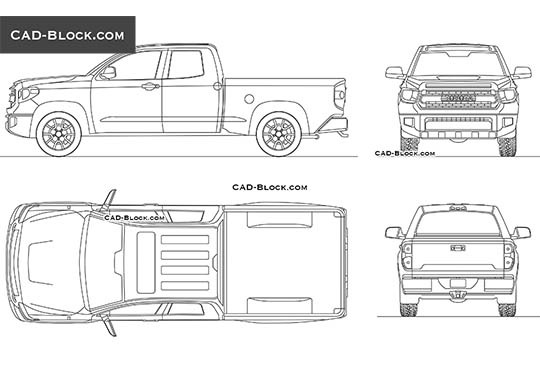 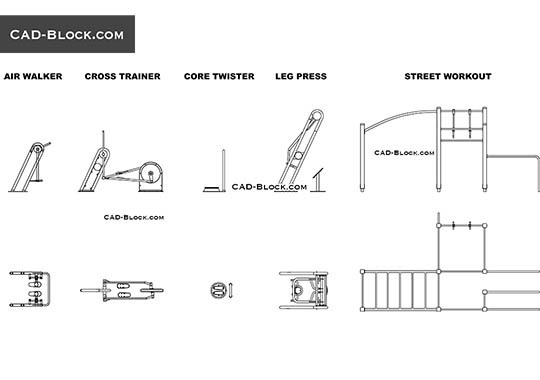 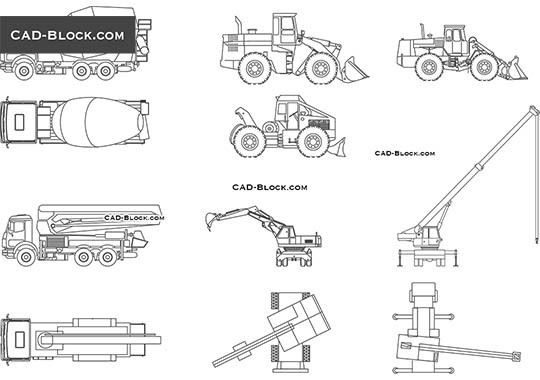 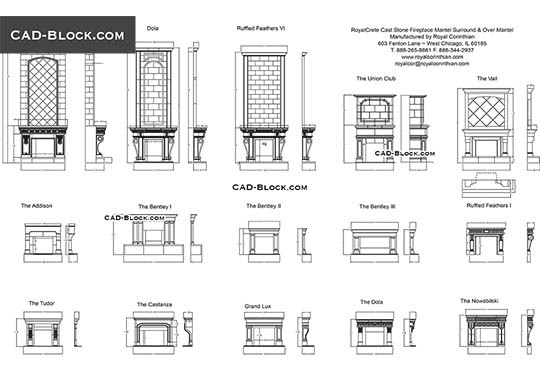 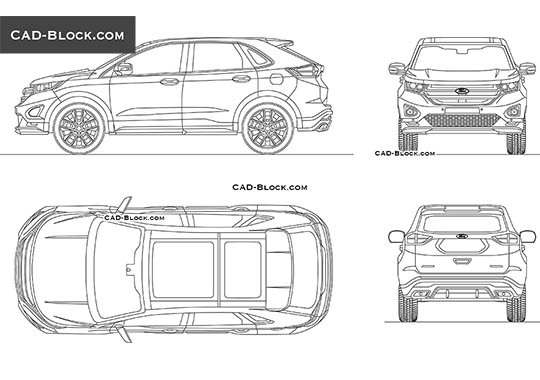 After downloading this DWG file, you will receive detailed CAD blocks of heavy construction equipment in real scale. 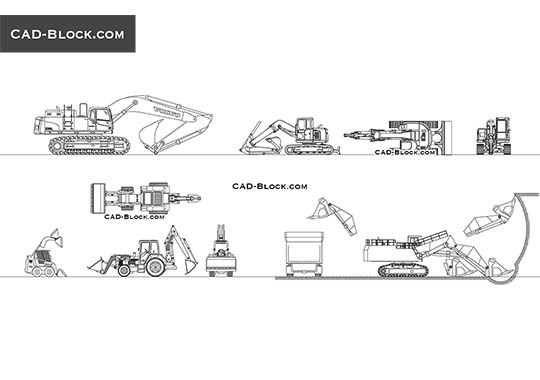 The excavators by Airman. 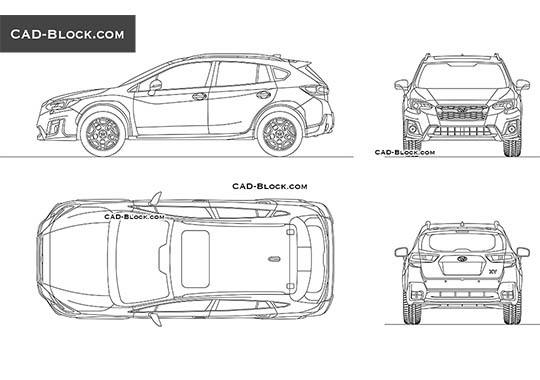 11 + 11 = ?